In this episode of EXPRESS YOURSELF - Reflections...A Year In Review: DearJames® celebrates his 1-Yr. Anniversary on the air by looking back at the first 45 shows and topics he covered. From the Power of Series... to Mental Health Matters: Passion & Purpose to Victim or Participant DearJames' underlying message has been and remains one of Self-Empowerment, Surrender and Self-Love. 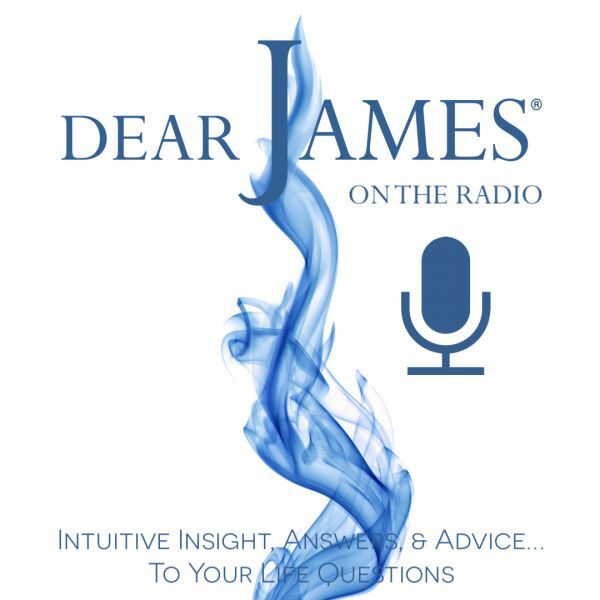 Whether taking your calls LIVE: where you Tell It Like It Is: And Then Hear What DearJames® Has To Say: to sharing the mic with impassioned Featured Guests who willingly share their time, talent and expertise: You the listening audience have been the reason: The Gift. In reflecting on the messages of the past: the Universe illuminates our pathway forward. It's "All in the playing:" so says the incomparable Shirley MacLaine. So, Lets Play this year of Reflection together. Call in with what you Loved, What you want to hear or discuss in the future: and as always: what may be on your mind...that you need the Universe's help in sorting out.